Home / Travel / Is an RV the Right Choice for You? Is an RV the Right Choice for You? RVs have become a popular travel choice for people of all ages. Families find them to be a convenient way to travel while having all the luxuries of home when on the road. Retirees find an RV to be a great way to see the country and visit children that have moved away from home while others simply like the ability to camp without having to completely rough it in the wilderness. The following information will help you decide if an RV is right for your travels. Keep in mind that an RV is similar to owning a second home. While many models come equipped with beds, furniture, and a full kitchen, you still need to stock it with towels and bedding, cookware, dishes, utensils, and bathroom supplies. It also means vacuuming, scrubbing, and all of the other household chores you do at home. The reward is a place to call your own without ever being stuck in a bad hotel room again. 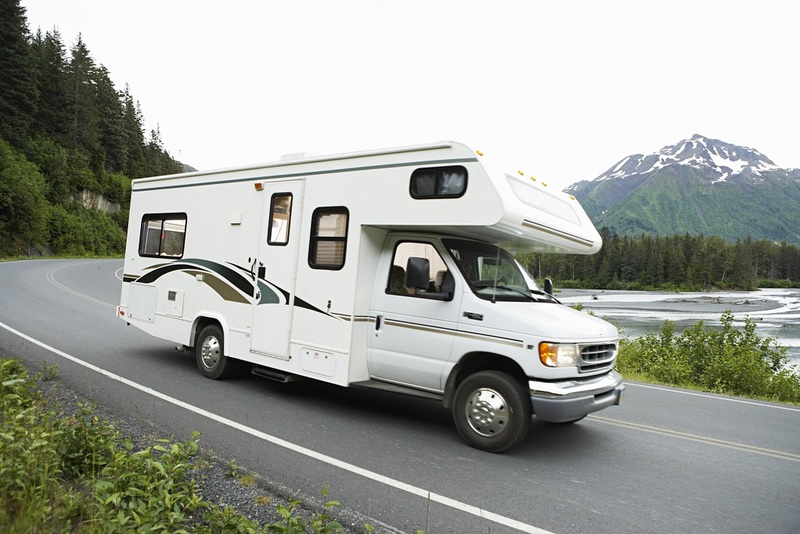 RVs need the same care and attention any vehicle requires. You will need to schedule routine oil changes and inspections just like you normally would for your car. In addition, you will have the clean water system to deal with. On the plus side, an RV gives you the convenience of always having your transportation and shelter all in one special package. RVs are large. You will need to find a place to store it when you are not travelling. If you have a large property out in the country, this isn’t a problem. You can park it at home and keep it protected with metal RV carports from merchants such as New Deal Metal Buildings. Those that live in town have a bit more of a challenge, but many storage facilities are available for a monthly fee. If an RV sounds like it is just what you have been looking for when it comes to travel, you will find you have many options to pick from. Families will want larger RVs with plenty of room while retirees and single campers will be just as comfortable in a smaller design. No matter which RV you pick, it will be an excellent way to travel.